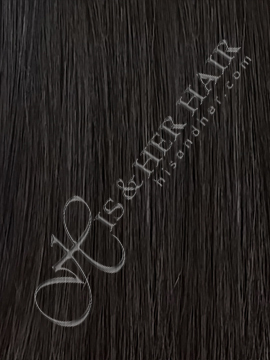 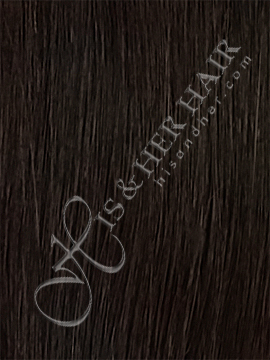 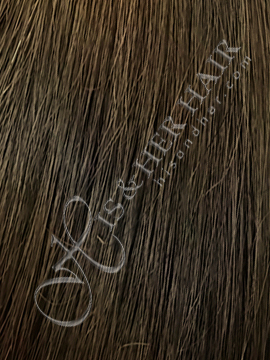 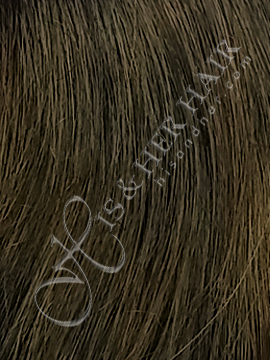 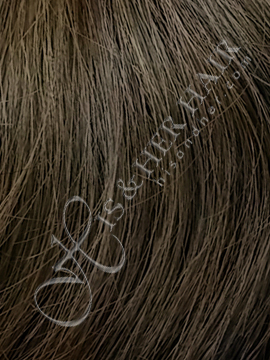 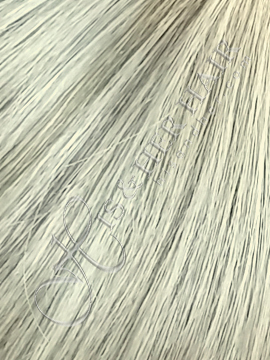 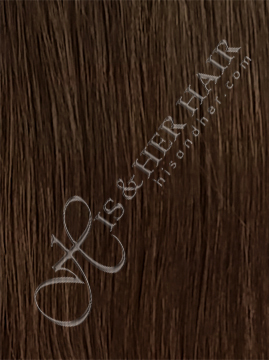 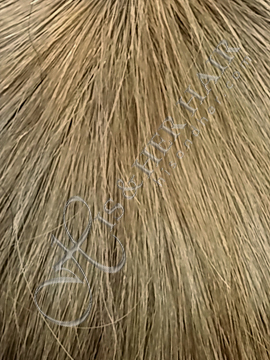 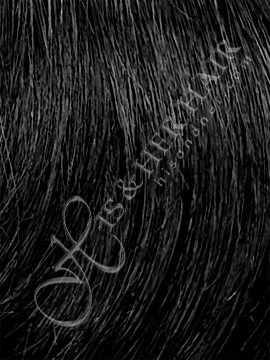 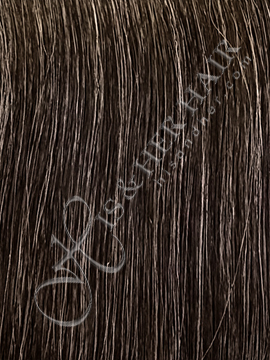 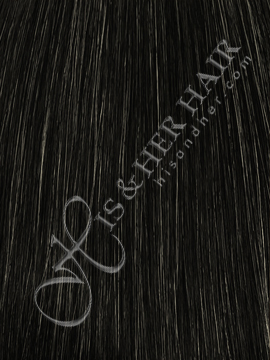 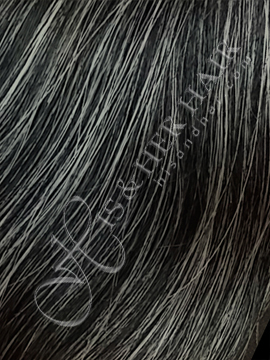 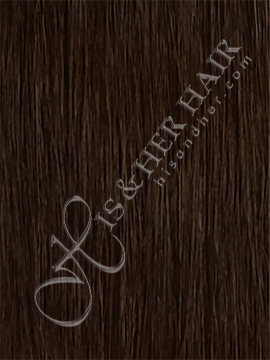 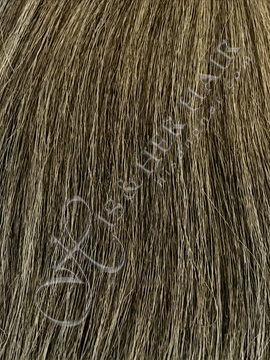 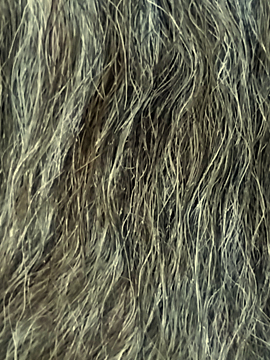 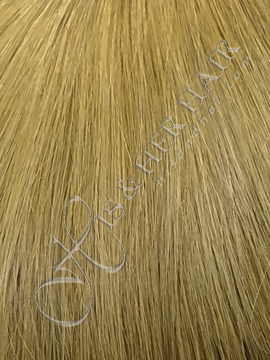 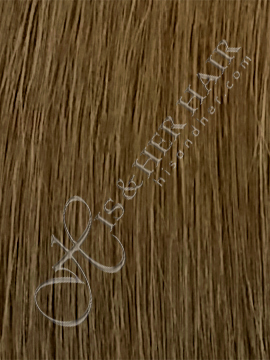 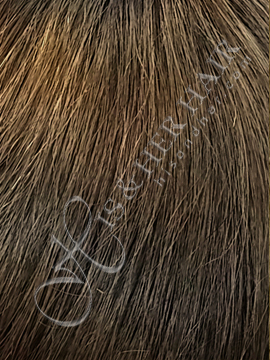 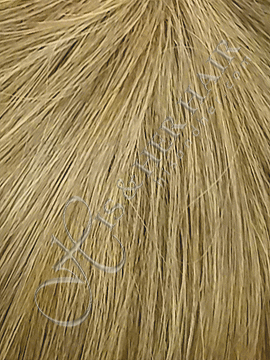 Human hair is ventilated on a lace base. 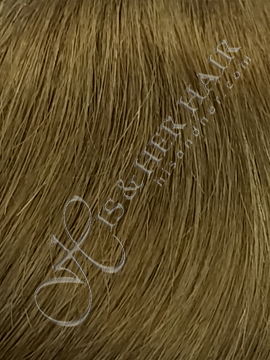 Once it is attached onto the skin, the base is hardly noticeable! 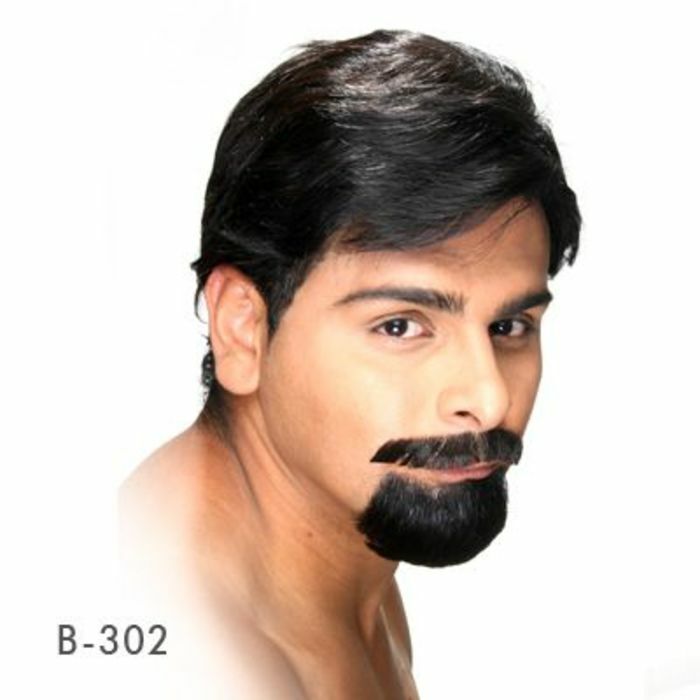 Can be applied with glue or tape. 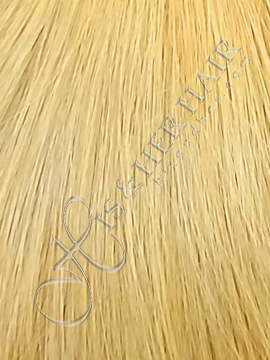 **See our glue and tape selections in the "Tools, Supplies & Accessories"
The base and the hair can be cut to adjust! 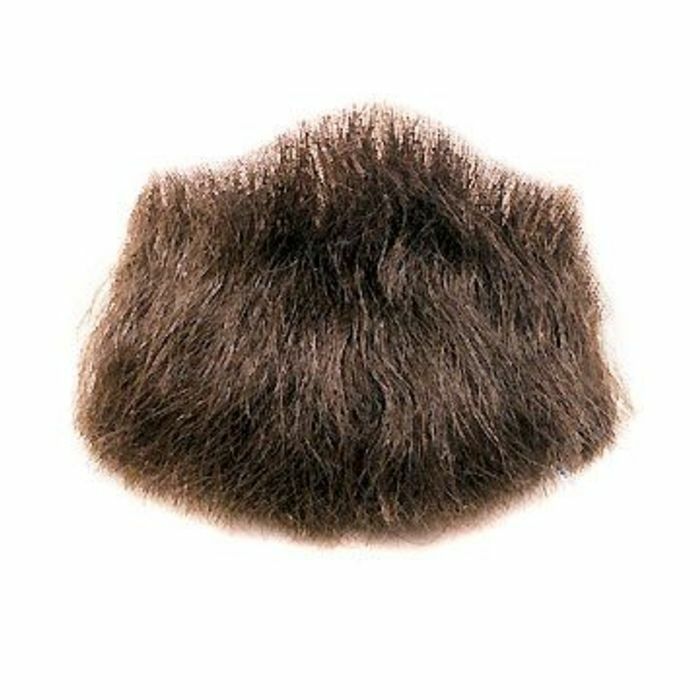 Great for a change in appearance or disguise! 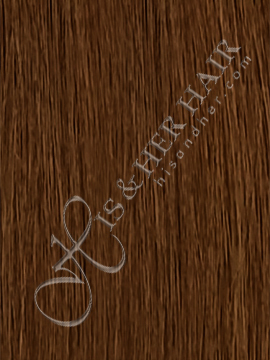 His & Her Hair Goods Co. has been offering the highest quality human hair extensions, wigs, and hairpieces both for men and women. 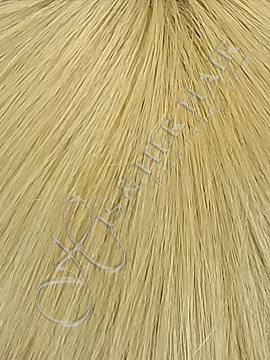 We also specialize in high quality custom made pieces. the ITALIAN MINK® are made by our factory with the highest attention and details so you can rest assure that you are wearing the best. 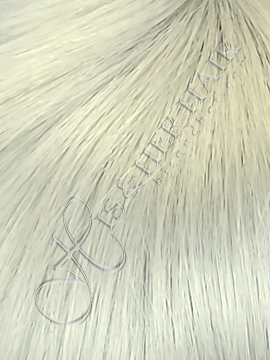 Copyright © 2017, His & Her Hair Goods Co, All Rights Reserved.